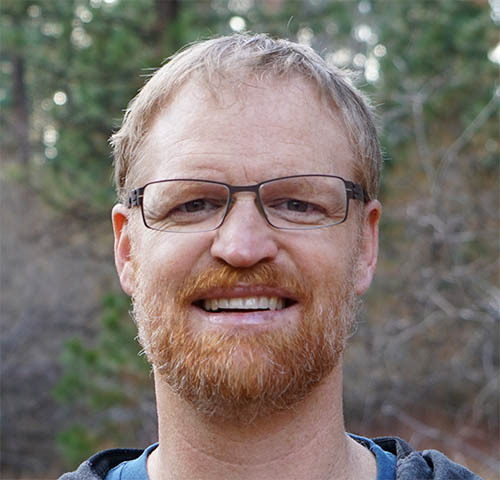 "I enjoy connecting people with nature and creating “aha moments” that give insight into the previously unknown." 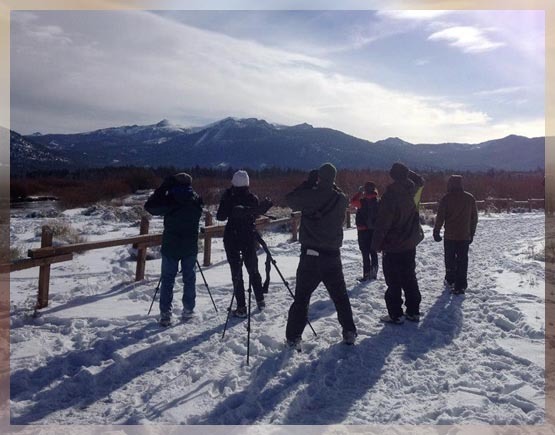 Join Red Tail Adventures to explore the Lake Tahoe area and beyond whether you want to enjoy Tahoe’s birds, search for a target bird, or experience the amazing Lake Tahoe scenery with an experienced guide and naturalist. Red Tail Adventures can bring nature to you. Presentations and lessons allow for a more in-depth experience of nature topics, from introductions on a wide range of subjects to exploring one area closely. Looking for help running your business or nonprofit? We provide consulting services covering program development and implementation, strategic planning, development of policies and protocols, and board development. 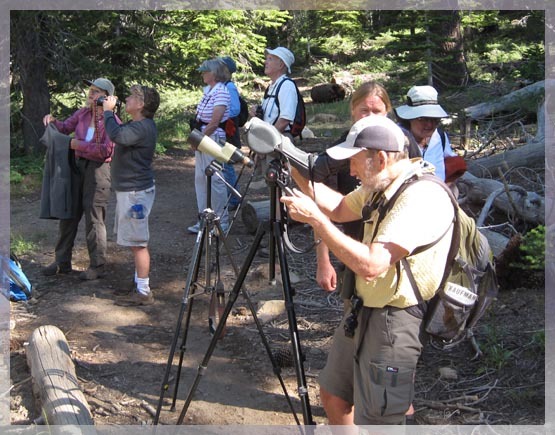 I have had the privilege of birding numerous times all over the Tahoe Basin with Kirk. 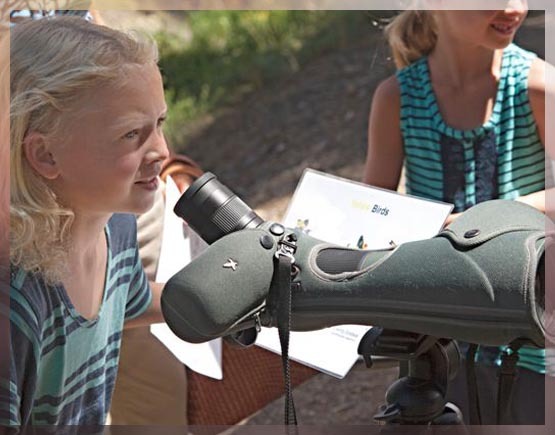 He loves helping others pursue their passion for birding and the outdoors. He is congenial, thorough and shares his extensive knowledge for a great learning experience at all levels. Found me my first Pine Grosbeak! Kirk is a passionate birder as well as being able to guide groups so naturally. After each adventure with him, I left feeling that I’d learned a lot, saw and heard a ton of birds, met great people, and had been well taken care of by Kirk. As a former high school science teacher, I was very impressed with how Kirk engaged the audience and caught their attention. He came fully prepared with physical models and background information. He had handout papers that expanded on the information he presented. The North Lake Tahoe Demonstration Garden is looking forward to having him teach us again. Kirk picks out birds amongst leaves and hears distant birds that I and most others completely miss. He has a very pleasant personality that makes every outing fun. © Red Tail Adventures, LLC. Designed by Omnidual Media.